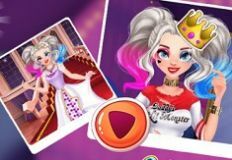 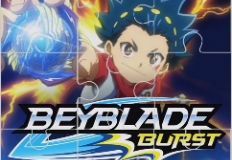 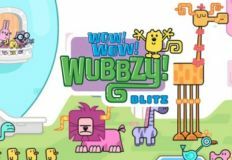 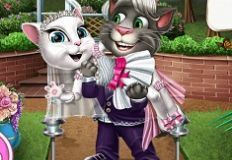 Well what can we say about today, except that we have for you new and beautiful online games in whihc you will have great fun playing with some of your favourite characters. 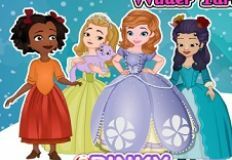 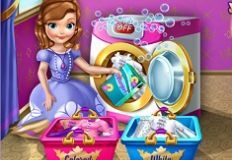 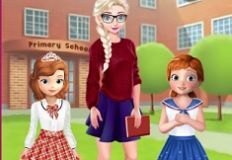 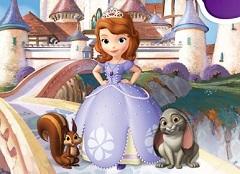 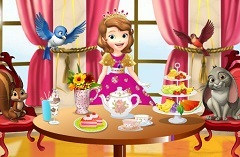 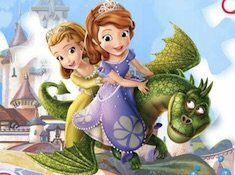 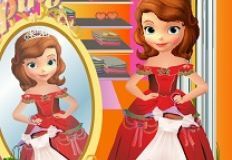 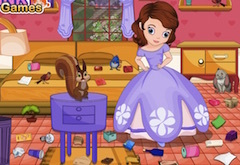 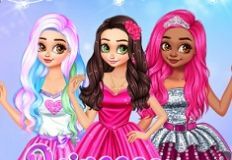 This new game that we have for you is a caring game, a game in which you have as main character Sofia the First. 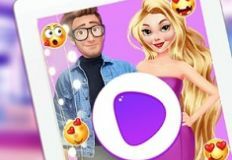 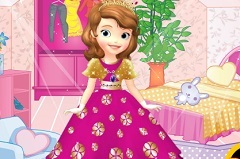 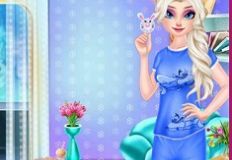 Sofia appears in this game as a little baby,a game in which she needs you as her babysitter.Sofia need you to take care of her,and becaus we knoe that you love babies we are sure that you will have great time with little Sofia. 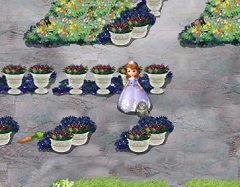 You will have a few stages in this game starting with the one in whihc you have to wake her up and change her diaper. 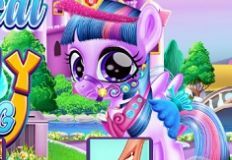 The game will make sure you have all the needed instructions in order to manage to take care of your little princess friend. 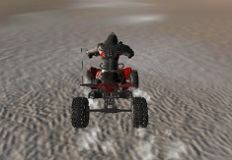 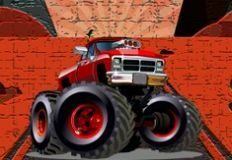 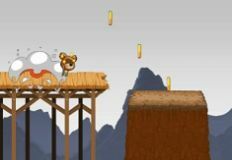 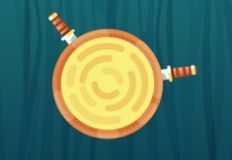 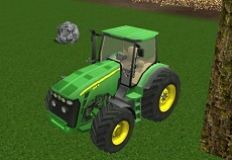 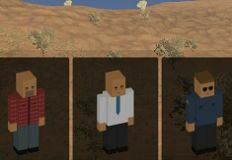 The game is a very beautiful one, a new game in which we are sure that you will have alot of fun with your little friend. 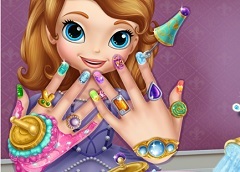 Try to get pass all the stages and keep Sofia happy!